RELEASE DATE: Unknown. 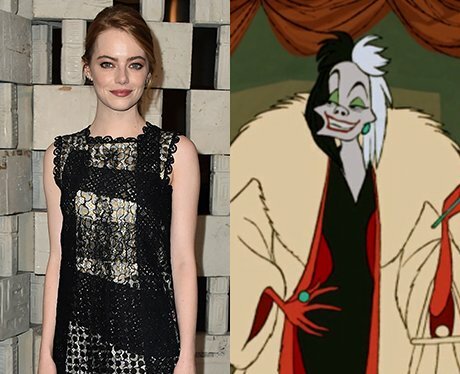 Emma Stone is lined up to play the infamous fur fan with Broadway veteran Alex Timbers on board to direct. But will it be a musical? Come on, if nothing else we need to hear that title track one more time!